No jewellery trend has grown quite as quickly in recent years, as the rose gold trend. The pink undertones mean this chic metal adds a lot of romance to a ring, and it’s a much more subtle setting for white stones than its yellow gold counterpart. 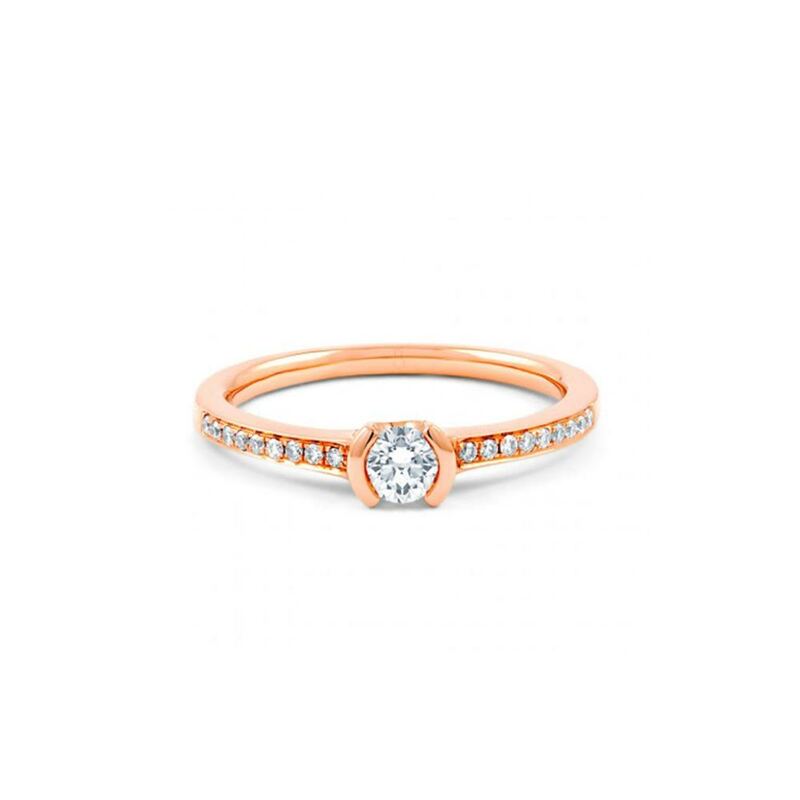 Particularly pretty with pink stones like pink diamonds and morganite, we also love the idea of pairing the beautiful rose gold metal with diamonds. 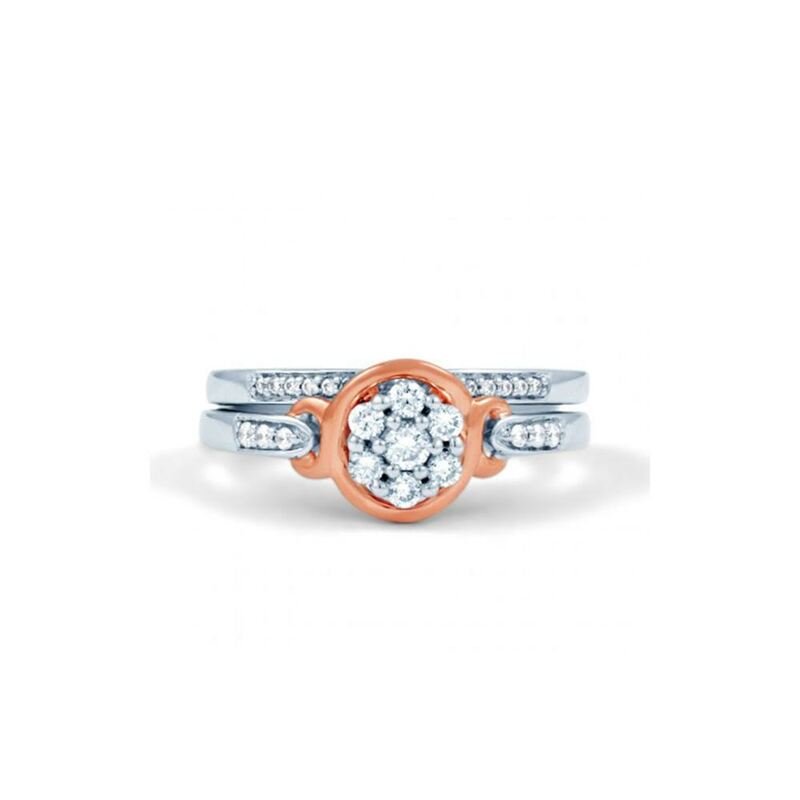 The use of rose gold in engagement rings is an easy way to bring something unique to an otherwise classic design. This is definitely a trend to follow if you’re looking for something elegant, understated or unique. You can also add a rose gold eternity ring? There's a reason why rose gold is making a huge comeback, the feminine rosy shade flatters all skin tones. Pink wins! For the ladies who are less about the stone and more about the aesthetic of the ring as a whole, this is the trend for you. A few years ago diamond rings from the Edwardian Era were especially in demand, but we’re finding that couples are now drawn to Art Deco styled engagement rings. We have also seen a demand for engagement rings inspired by the Victorian Era. 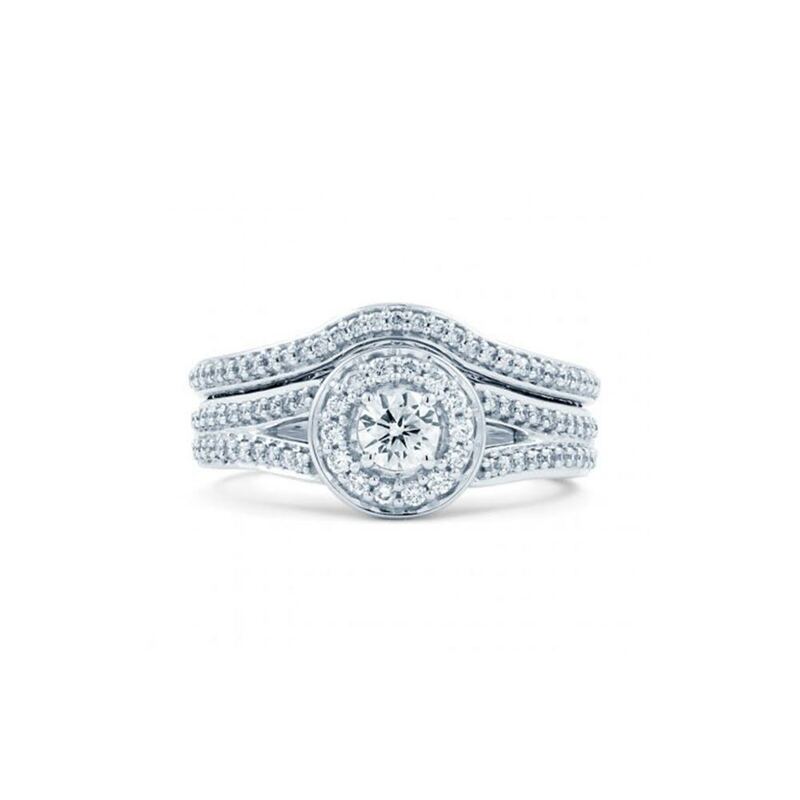 You can't go wrong with an engagement ring with an heirloom quality - it's both beautiful and everlasting. Back in the day, engagement rings used to came in white gold, yellow gold, or sometimes in platinum. However nowadays engagement rings can come in various metallic hues, textures, and finishes. This has seen the rising trend of mixed metals used in engagement rings. As couples continue to add more personality to their engagement rings, their choice of metals has become a lot more creative too. We love the idea of mixing metals, it’s only natural we offer the very best and subtle mixture of white/yellow gold! Many couples have recently custom designed their engagement rings to include a mixture of metals, from yellow/white to rose/white and even the odd black/white gold mix. A growing number of couples are asking for rings that combine two tones in one ring, as seen in our Infinity Engagement Ring. And there we have it! Even though Christmas is long gone, Valentines done and dusted, engagement season is still very much in full swing, with trendy rose gold, vintage inspired and mixed metals rings taking the spotlight!